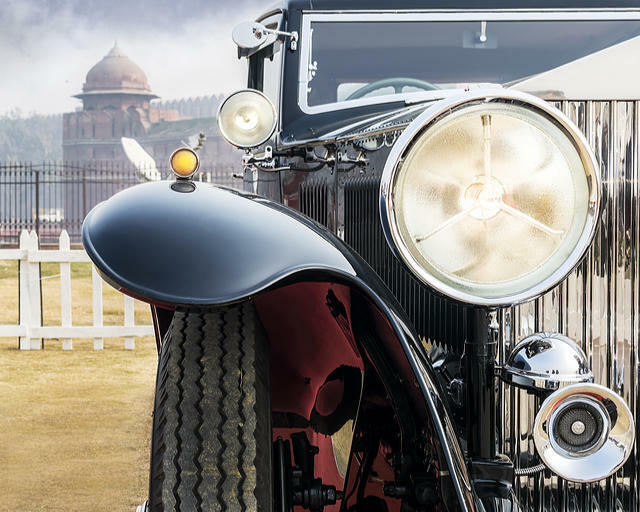 If you had some serious money in 1934, the Rolls Royce Phantom was a must-have car for anyone who passed the first driving tests that year. Image by KS-Art (via Shutterstock). It is hard to imagine a time before the driving test came about in 1934. Or at least a time before we even had driving licences. The UK’s first driving licences were administered in 1903, under the Motor Car Act which was enacted that year. By the late 1920s, accidents on the road reached frightening levels. With safety a major issue (7,000 deaths from road accidents in 1931), The Highway Code was first published. It has been an ever-present in the bestseller list since its first edition, 85 years ago. Learning to drive is a rite of passage, regardless of whether you’re doing it as soon as you turn 17 or you’ve left it a bit later. Driving is an important life skill and will enable you to be more independent and flexible, as well as opening up more opportunities in terms of employment not just in driving jobs and jobs where driving is a compulsory requirement, but for jobs in locations not well served by public transport. 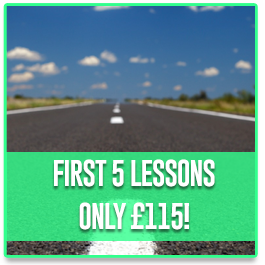 If you are looking to learn to drive, it is always best to go to a professional driving school to learn, and make use of a driving instructors experience not just at driving, but at passing the test. 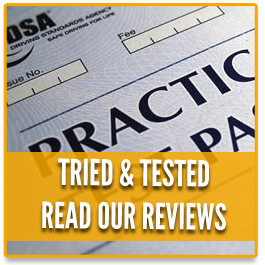 Tests of all kinds are intimidating and with a practical test such as a driving test you need to think on your feet and react the circumstances around you. There are also various ‘hoops’ to jump through such as manoeuvres and emergency stops. 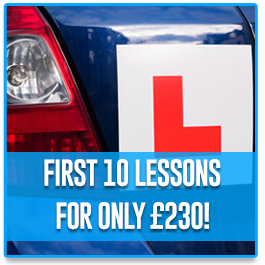 A professional driving instructor from one of the many Gillingham driving schools will be best placed to show you how to carry out these tasks and drive in a manner that is conducive to passing the test itself. There has been a theory section as part of the driving test for over a decade now, and it was introduced to ensure that drivers had knowledge of all of the different road systems, road signs and driving procedures. 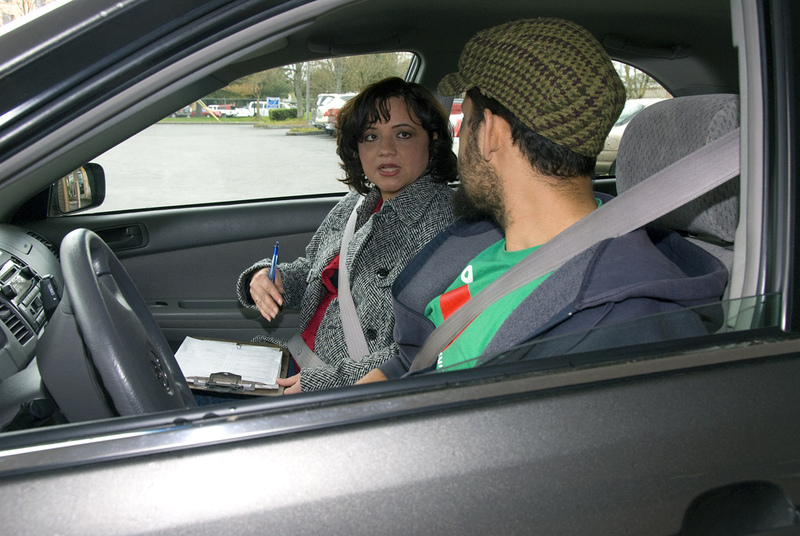 On a driving test there is next to no chance of an examiner being able to see a driver in every possible scenario, often because of the area and the length of time that the test takes. In the same way, it is often the case that your driving instructor cannot show you every aspect of driving that you might run into in your area no matter how many driving lessons you have. 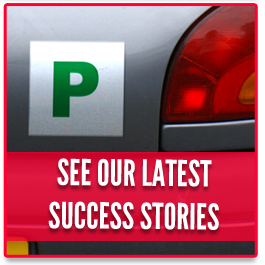 The theory test is designed to ensure that everyone that takes their driving test has the same level of knowledge. Driving is very much considered a life skill these days, as no matter what sort of public transport system is set up, the ability to drive is always going to mean that you are more independent, more able to run to your own schedule and follow your own plans unrestricted by other people’s timetables. It can also enhance your employment potential; some jobs have a driving license as an essential or desirable attribute in the job description, and the ability to drive means you are not constrained to certain locations, you can work in any area accessible by road.